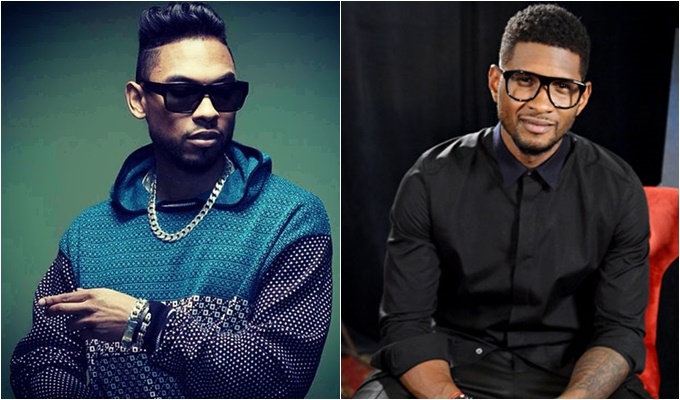 New R&B albums from Miguel and Usher are drawing closer. During a recent sit down with Billboard, RCA’s president of Urban Music, Mark Pitts, gave some insight on the pending releases from both veterans, citing that both projects are almost complete. 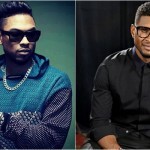 Miguel’s upcoming opus will serve as his third, and will follow 2012’s Kaleidoscope Dream. Miguel recently surprised fans with a 3-song EP. Usher as near completion as well, after going back to the drawing board. Usher received several Grammy nominations for single “Good Kisser,” and his song, “I Don’t Mind,” featuring rapper Juicy J, continue to climb the charts. It’s going to be a great year for R&B!